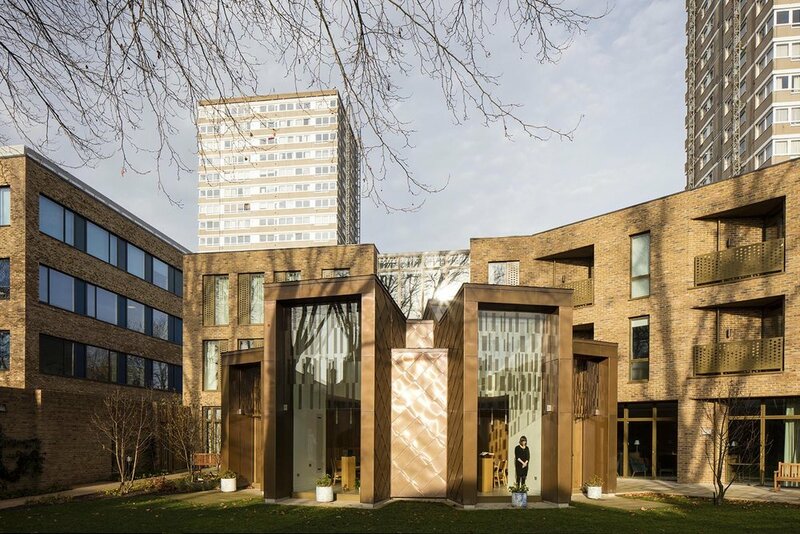 This new community house for the Salesians of Don Bosco forms part of the overall redevelopment of buildings for the St John Bosco College in Battersea. 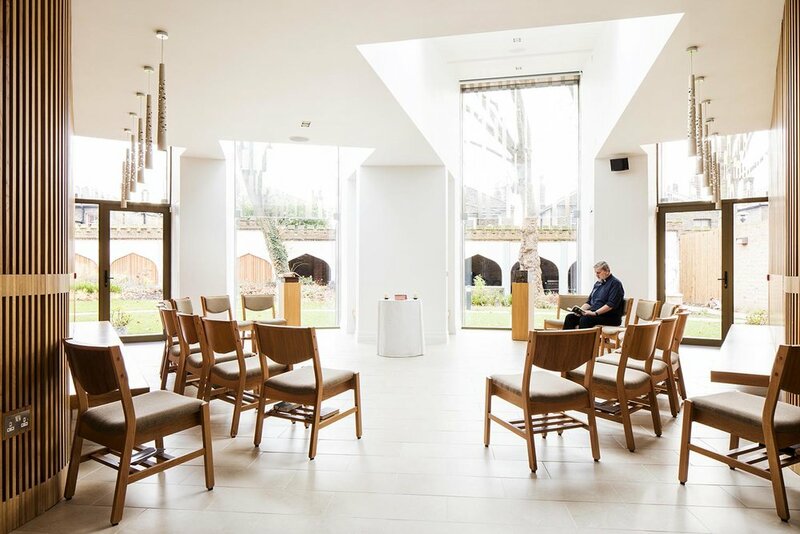 As well as personal accommodation for the members of the religious community, the community house includes accommodation for visiting residents and a chapel. 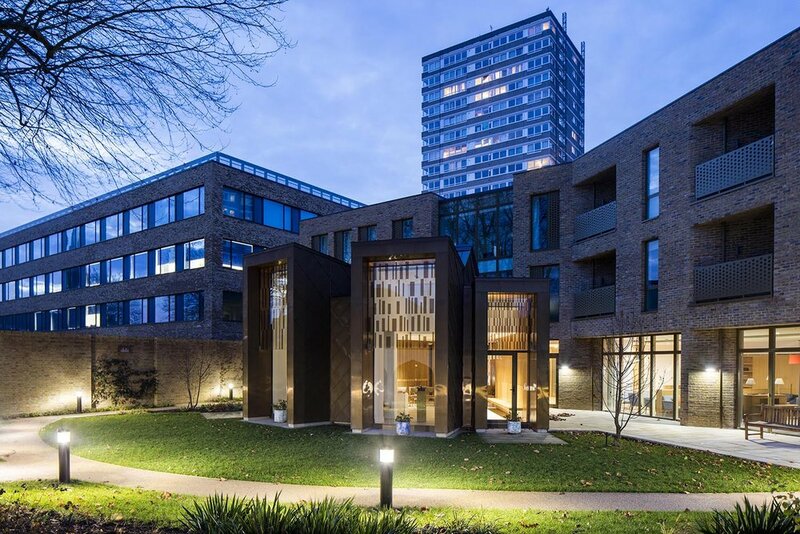 The scheme completed in Spring 2016.